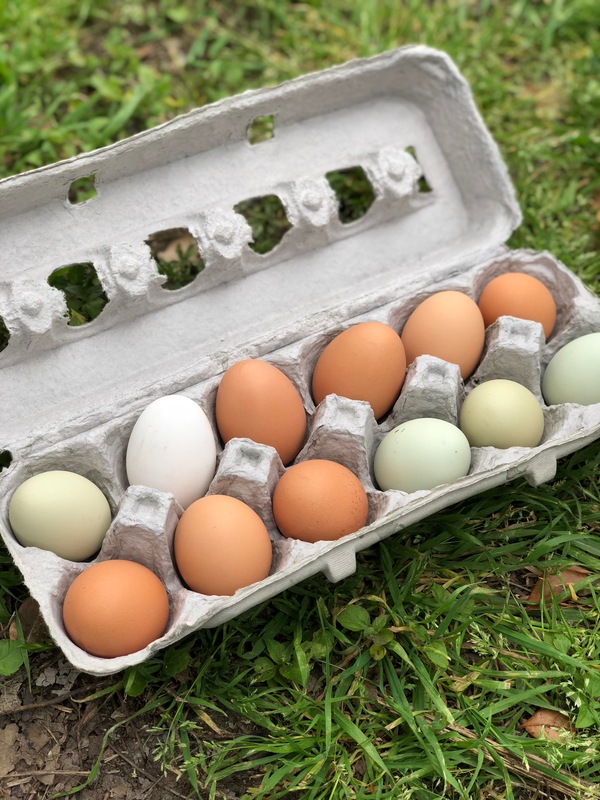 Stop by the coop, next to the PTA white house on Milton, to visit the hens or stop by the office (PTA box) to buy your fresh eggs to support the coop! Please contact the Coop Committee Chair for information and to volunteer. 2010 – The Becker Chicken Coop was founded by art teacher Sarah Clendenon and Aaron Vyvial. They built it in the summer of 2010 on campus in a gated yard near the south playground. The coop includes a hen house and run with an auto-water and feed set-up. The deep litter-method is used to keep the coop as odor-free as possible while creating compost for eager neighborhood gardeners. 2010/2011 – Fourteen hens and one rooster moved into their new shady home before the start of the school year. Buck Moore Feed Supply generously donated three years’ worth of food for the flock. Students at Becker were responsible for collecting eggs from the four built-in nesting boxes. They cleaned, packaged and sold the eggs to staff and community members. Teachers at Becker have found innovative ways to work the chickens and eggs into their science, math, art, music, and Green Classroom curriculums. 2011 (Spring) – The Becker Coop joined Austin’s Funky Chicken Coop Tour. This has brought thousands of visitors from around the city to our school where they learned more about Becker’s unique programs. 2011 (Summer) – The Becker flock returned to their original homes. 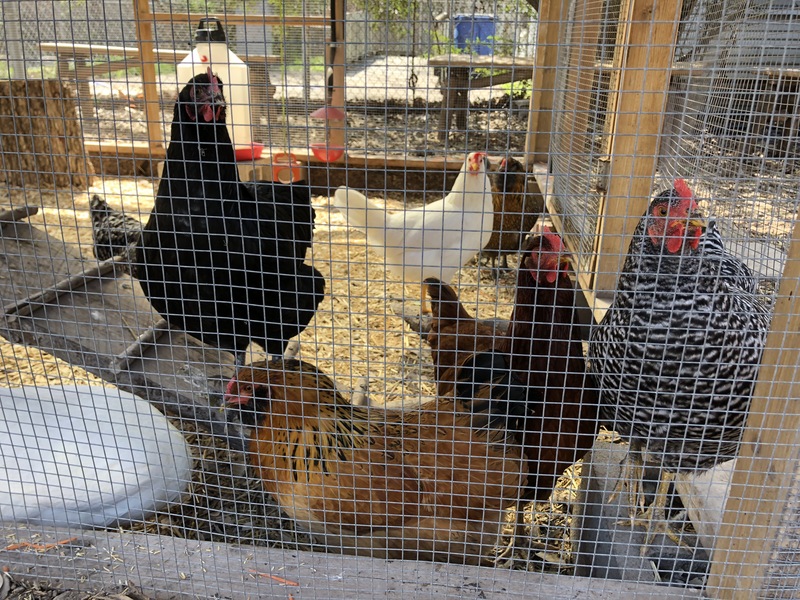 The Coop Committee, made up of parents, teachers, and neighbors, were ready to start a new flock with chicks to give the students a chance to watch them grow. Callahans General Store generously donated 16 day-old chicks, made up of 14 different breed varieties, as well as chick feed and pine shavings. 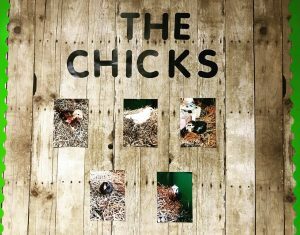 The tiny chicks stayed in brooders at the homes of several Becker families before they were ready to move to the coop. 2011 (Fall) – The new flock made their final move to the Becker Chicken Coop. A student contest was held to name the new arrivals, resulting in classic choices and very inventive ones. The school and the Bouldin Creek neighborhood spent the next year watching them grow and waiting for the first batch of eggs. Three chicks turned out to be roosters, so, for the sake of our neighbors, they were relocated to a small breeding farm outside the city limits. About this time another contest was held to see which class could predict when the first egg would be laid. You can see all the chicken breeds and their interesting names of that flock on our Facebook Album. Since then our chicken coop has seen another flock of chicks (2017-2018) and naming of these new chickens by each grade level of students. As the hens become ready to retire Becker finds them new homes and brings in new chickens to hatch more eggs and be part of the Green classroom lessons!